Information gleaned from the most recent United States census has identified the 10 youngest cities as Provo, UT; Gainesville, FL; Athens, GA; Tallahassee, FL; Columbia, MO; Killeen, TX; Denton, TX; Ann Arbor, MI; Laredo, TX; and Tempe, AZ. With an average age of 26.5, these cities—most of which are home to major universities—would seem to have a leg up in attracting young, first-time home buyers. But most home builders have failed to attract this important segment. The reluctance of many consumers to buy homes has put rentals in high demand, driving up the cost of apartments and long term leases—the housing that young people traditionally gravitate toward. That’s where a builder like LGI Homes can buck the national trend and attract young buyers by offering them an affordable alternative. 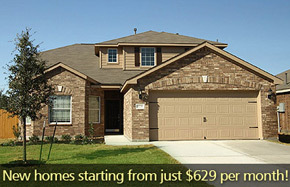 Quail Run is a new home community in Denton, Texas featuring new homes from LGI Homes starting as low as $629 per month. 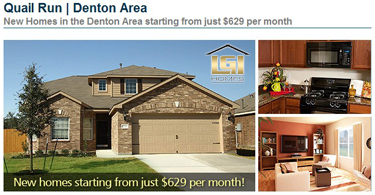 LGI Homes’ Quail Run community in Denton, Texas, and the grand opening of Sonterra near Killeen, both offer custom homes starting at just $629 a month—less than most apartment rents. While it’s true that some banks are stingier giving out mortgage loans, LGI Homes offers mortgage assistance to help first time buyers get the loan they need. 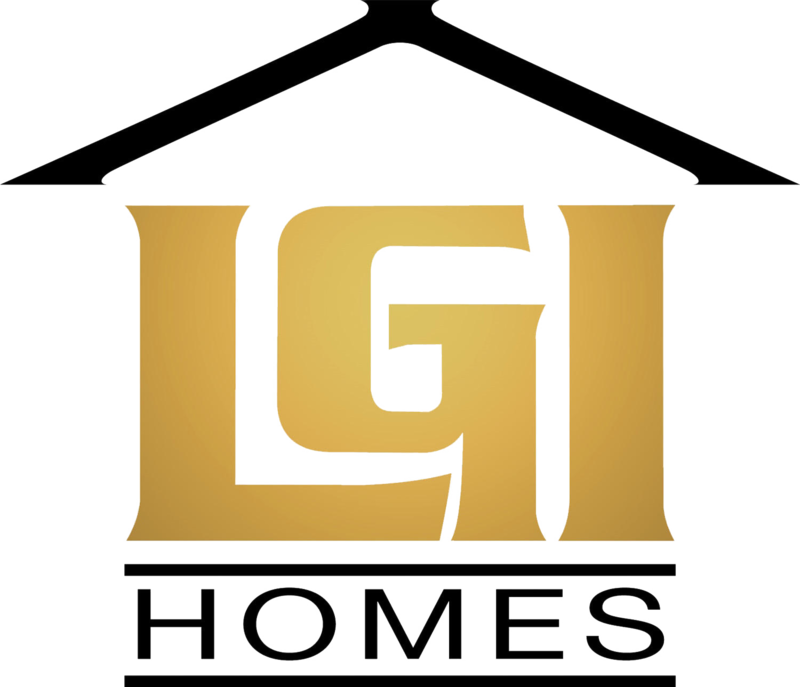 Each LGI Homes property includes $10,000 worth of free upgrades including state of the art appliances, granite countertops, brushed nickel hardware and fixtures, rounded corners, custom built cabinets, vaulted ceilings fenced in yards, two car garages, and landscaping. Every community features a variety of amenities such as family parks, neighborhood playgrounds, walking trails and greenbelt areas—and no homeowners’ fees. Even with a slow growing economy and sluggish job market, LGI Homes makes homeownership the smartest financial move a young buyer can make. So instead of throwing money away on rent, talk to an LGI Homes professional to see how you can start building equity today.